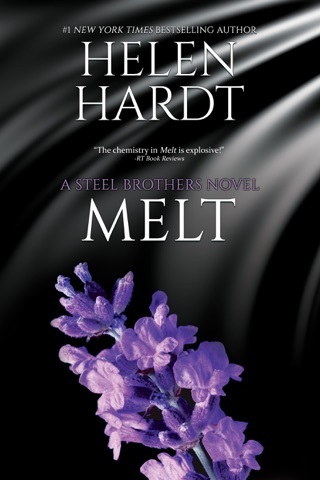 Erin aches for Dante and wants more than anything for him to find peace. 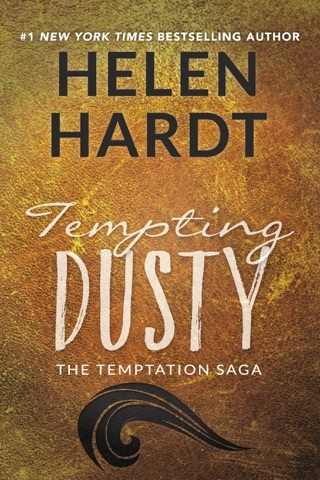 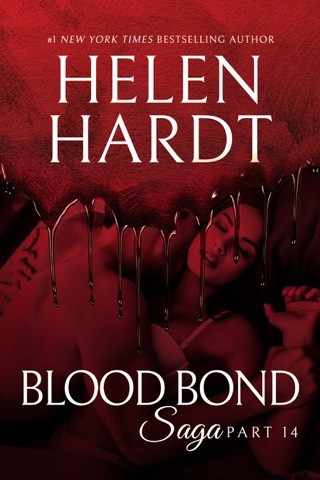 As they uncover clue after clue in their attempt to find the missing women and solve the puzzle of Dante’s past, she is more determined than ever to put an end to this struggle, even if it means putting herself in harm’s way. 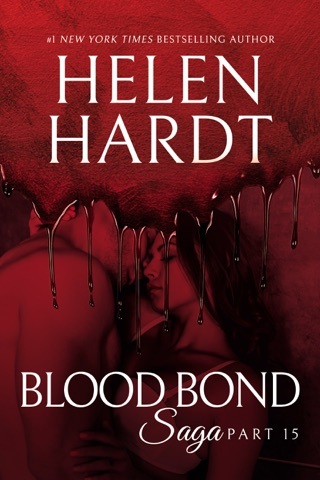 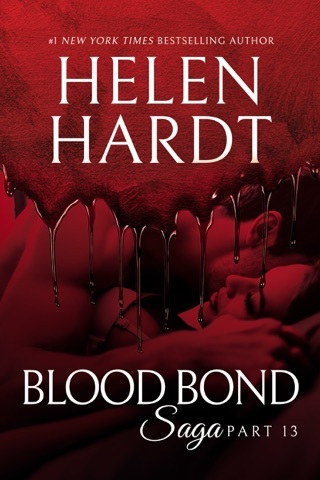 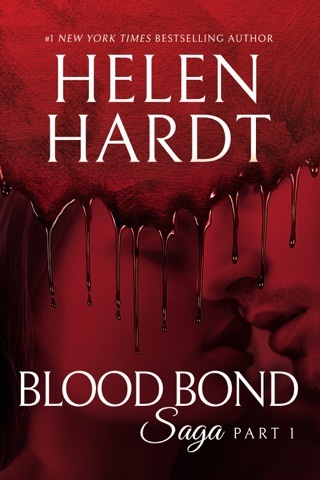 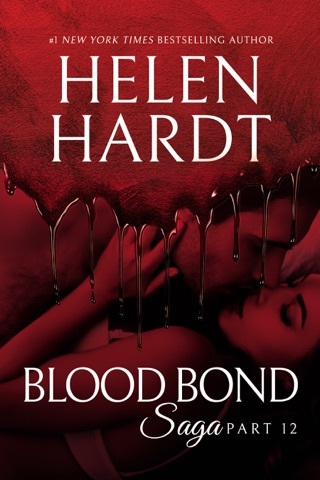 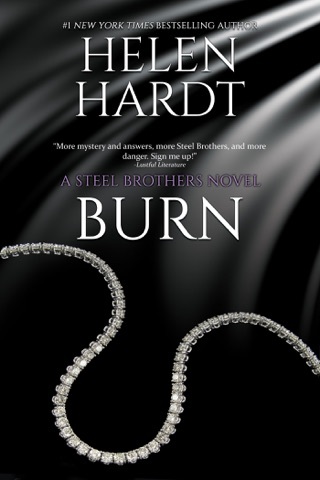 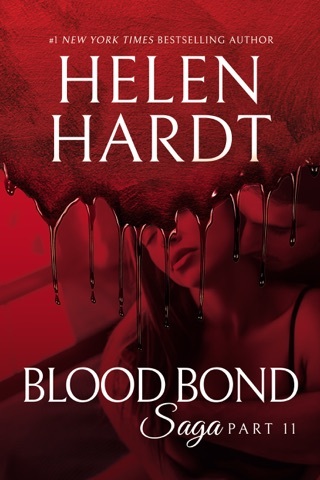 Blood Bond: 10 was another great read by Helen Hardt. 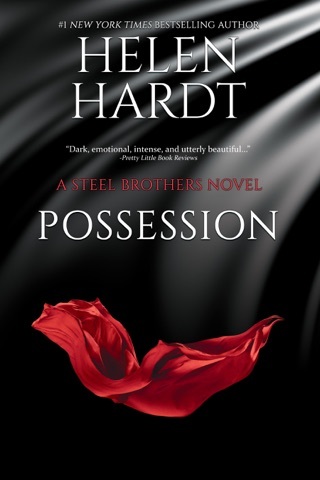 Dante is finding that he has powers and abilities that no other vampire has. 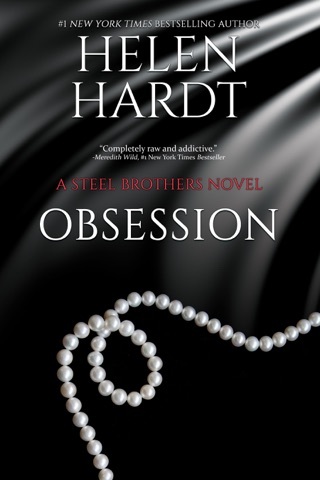 He finds that one night he and Erin levitate above their bed. 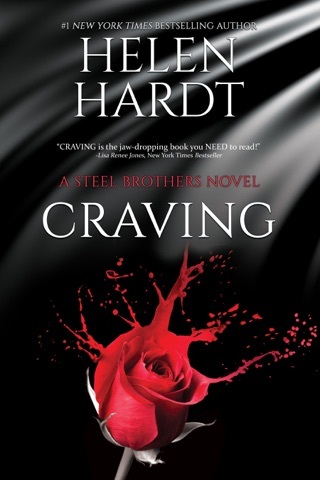 Unfortunately for him he still has flashbacks of his time in captivity while he is still looking for Emilina and the other missing women. 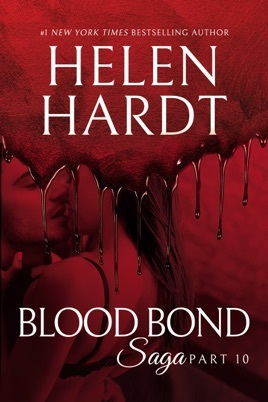 I loved reading this story and can't wait to read more of this series.